Organiser of the Nigerian FinTech Awards, an integral part of the weeklong Lagos Fintech Week, will recognise and reward innovation in the use of information technology in the financial industry as well those who have contributed to its success. A statement signed by chairman of the organising committee, Dr. Yele Okeremi, said there would be a total of over 13 different award categories to vie for when the Nigerian Fintech Award comes up in Lagos, in April. 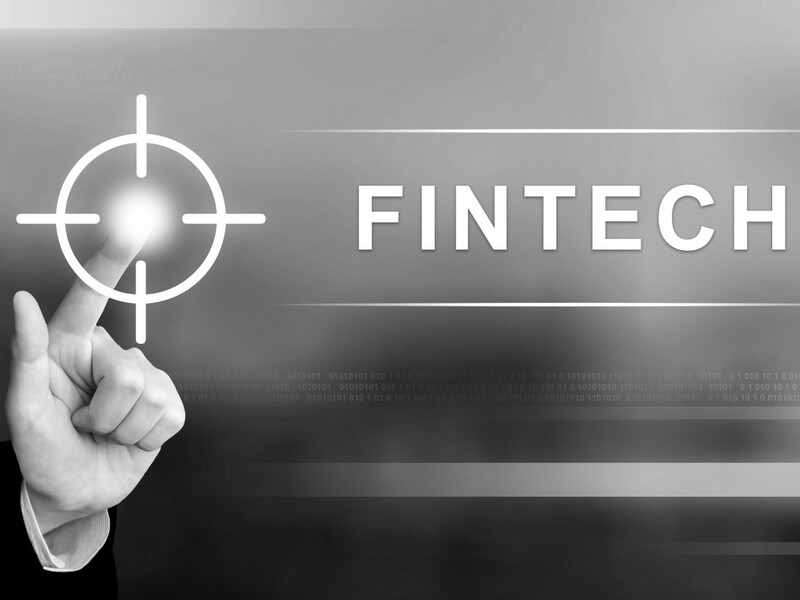 The awards would promote the best research in Fintech in order to encourage more fintech companies and technology start-ups to invest in research. According to him, the most important award at the event would be the Fintech Startup of the Year. The entry deadline is April 5, 2019.